For What Would You Be Granted The Order of Canada? Today I had a chance to listen to the Rev Dr Brent Hawkes as the keynote speaker at an event called Stop The Hurt Now: Public Forum and Campaign Kickoff. Rev Hawkes is the minister of Metropolitan Community Church in Toronto, he was the minister who performed the first gay and lesbian marriages in Canada. He has been a gay-rights activist since at least 1977 and has been made a member of the Order of Canada, the countries highest honour. Clearly none of the work he has done was with the intent of earning any honours. Hopefully no one working for justice in the world is doing it for any reason other than a passion for justice. 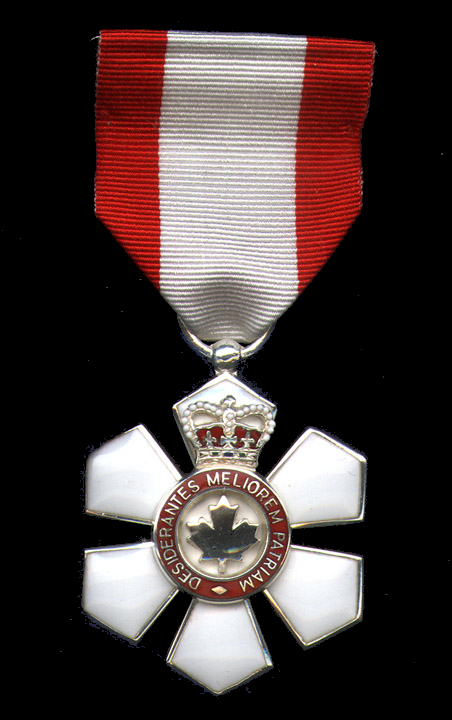 That asside, if you were awarded the Order of Canada, or whatever honour is equivalent in your country, what would it be for? I believe that we are all called to work towards peace and justice in our own ways. Rev Hawkes said he felt called to ministry early on but, being gay, he went to university to become a teacher instead. The structure and polity of our churches were such that he was not able to answer that calling. Then he heard about the Metropolitan Community Church and his calling was once more possible. Choose a cause – I think this is important although I don’t seem to be able to settle on any one issue myself. I want justice for everyone and find my efforts and energies divided between issues such as climate change, aboriginal rights, gay rights, bullying, etc. I am not able to explain to you how to choose. Learn about the issues involved – If you are going to be speaking out, approaching government members and potential donors you need to have facts on the issue in order to be credible. Get in contact with an organization – It is very hard to do much as an individual. Being part of a group can provide support, safety, and expertise in any areas in which we are weak. Apply your talents to the work of the organization – Don’t try to do things that others could do better. If you are a writer, write. If you are good with numbers, help with finances. If you are a musician, sing or play. Keep working – Do what you can. Get over the disapointments – There will undoubtably be times when things are not going so well. Just like KAIROS hit a roadblock with the loss of CIDA funding, there will be set backs to get over and that is when you need to draw together and fight harder. Feed your inspiration – Meetings like I attended today are vital for keeping at it. When you hear the stories of those who have struggled and succeeded, and the stories of those who need our support you can return to the work renewed. Not everyone will win awards but we can look ahead to a day when people are free to be themselves without fear, our world is no longer in iminent danger, and people everywhere have enought to eat. The Kingdom of God will come!